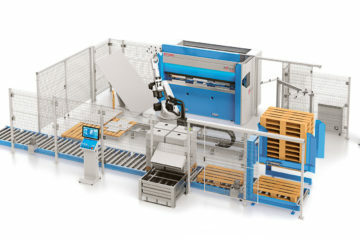 Search from hundreds of models to find your next new press brake. 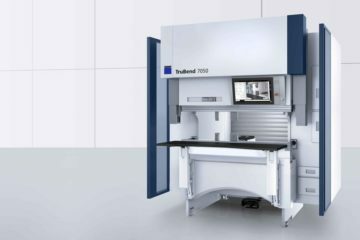 So, you’re in the market for a new press brake. With so many makes and models available how do you choose the right machine and how can you be sure you’re getting the very latest technology with the highest possible levels of productivity and performance? In this site we showcase industry leading press brake manufacturers that have embedded the very latest technologies into machine designs that provide you with efficient and streamlined operation, enhanced functionality and outstanding levels of productivity and performance. Explore the Press Brake Showroom. 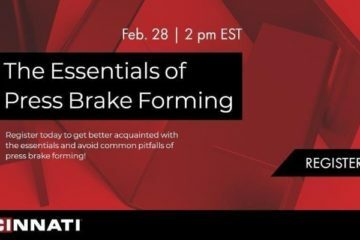 Discover all the latest technologies that give you outstanding levels of productivity and performance plus enhanced safety and streamlined functionality for press brake operators. Subscribe to stay up to date with the latest press brake models, technology, industry news, exhibitions and more. Plus we’ll notify you when the latest issues of the Press Brake Buyer’s Guide are available to view online.